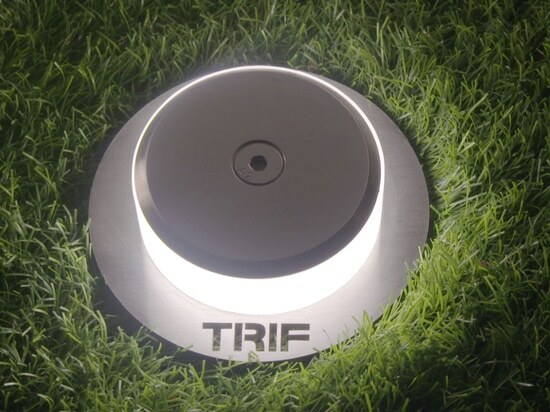 We are excited to present you our new promotional video “TRIF Outdoor LED Lights Withstand Anything! Even Hammer Blows!” which brings our luminaires' unique properties into sharp focus. 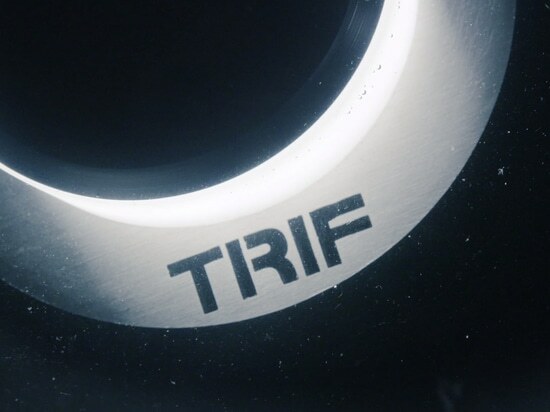 TRIF: we manufacture Russian-made ultradurable and completely waterproof outdoor lights by the IP68/+ice standard. 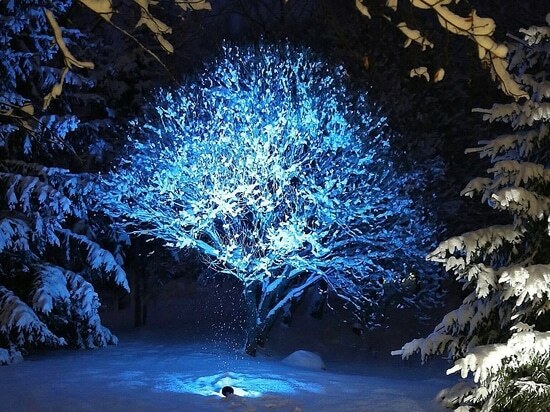 Our luminaires work when immersed in water, covered with snow or even encased in ice! Suitable for any climate, from the Arctic and Antarctic ever-frost to the hot and humid tropics, they function flawlessly within the temperature range from -50 °C to +50 °C! P.S. 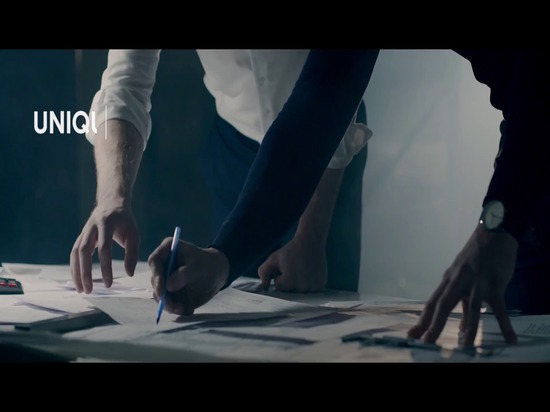 No light fixtures were damaged in the making of this video! 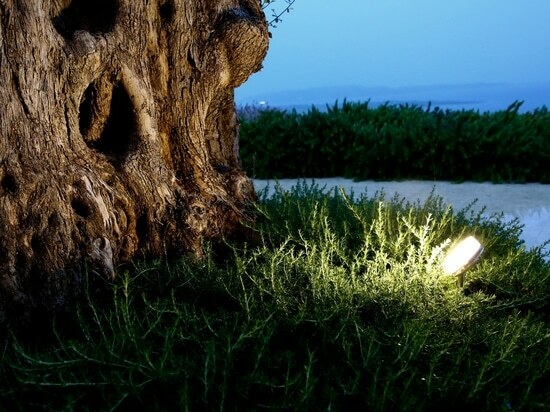 TRIF Outdoor LED Lights Withstand Anything! Even Hammer Blows! TRIF | We in Greece - the Volcanica exhibition on the lake Santorini has taken place successfully! TRIF | We in Greece - the Volcanica exhibition on the lake Santorini has taken place successfully! MosBuild: New Partners & New Projects In Moscow! 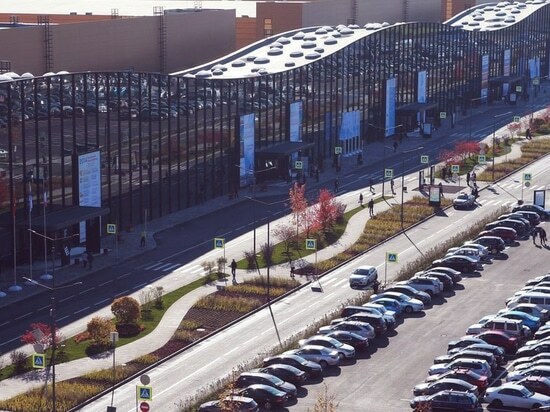 MosBuild: New Partners & New Projects In Moscow!